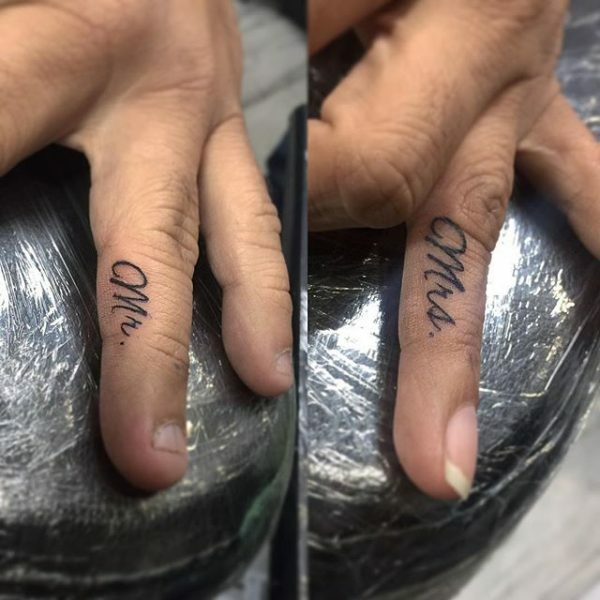 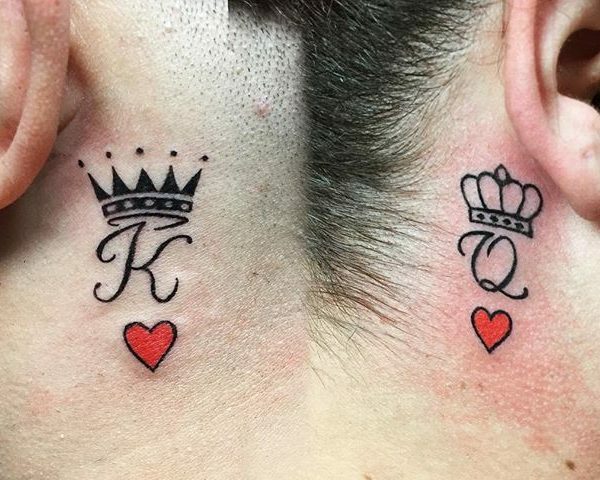 Nothing says forever quite like a couple choosing to get inked together! 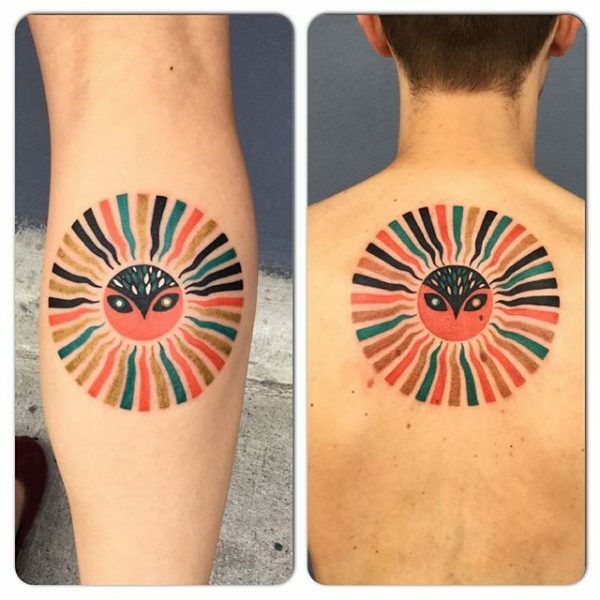 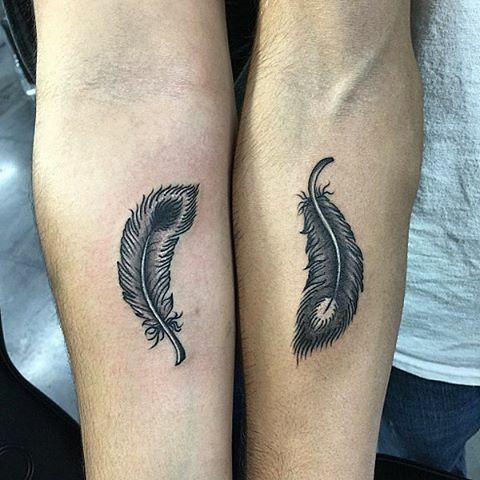 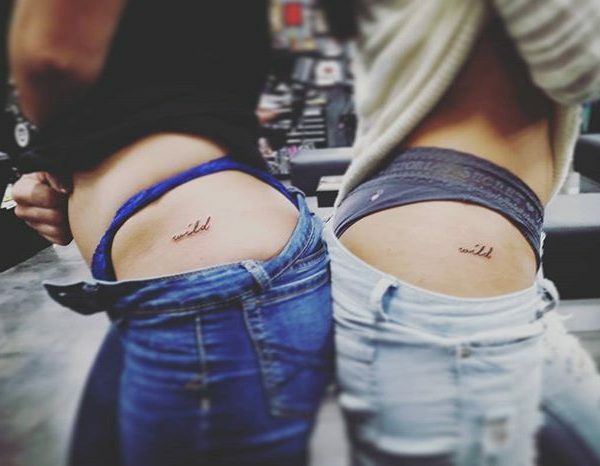 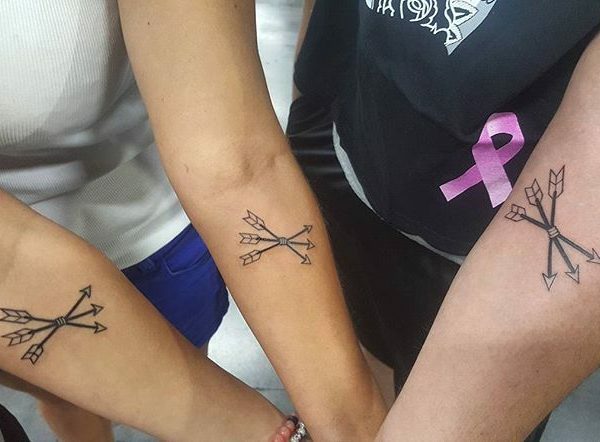 The decision to get matching tattoos is a big one that starts with an initial spark of interest and inspiration. 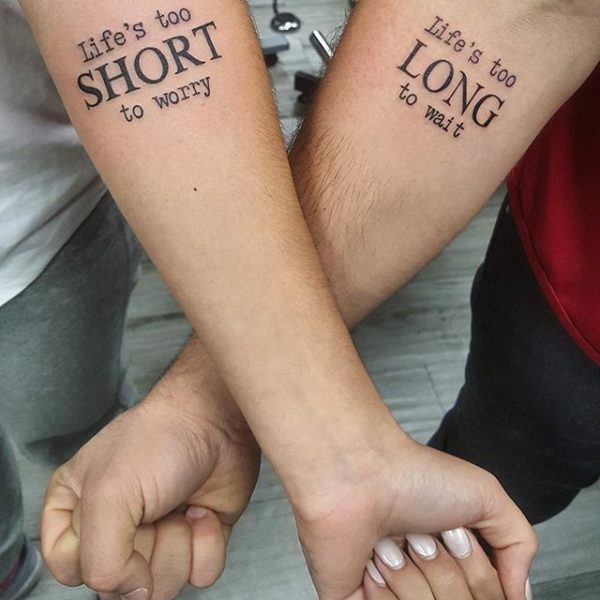 From there, the couple excitedly discusses exactly what type of design they want and where it belongs on their body. 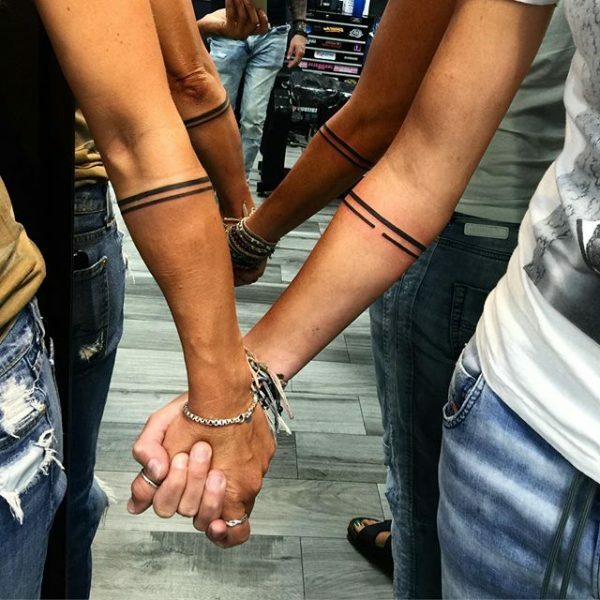 After the decision is made, the couple has a consultation and discussion with the artist to make their tattoo dreams come true. 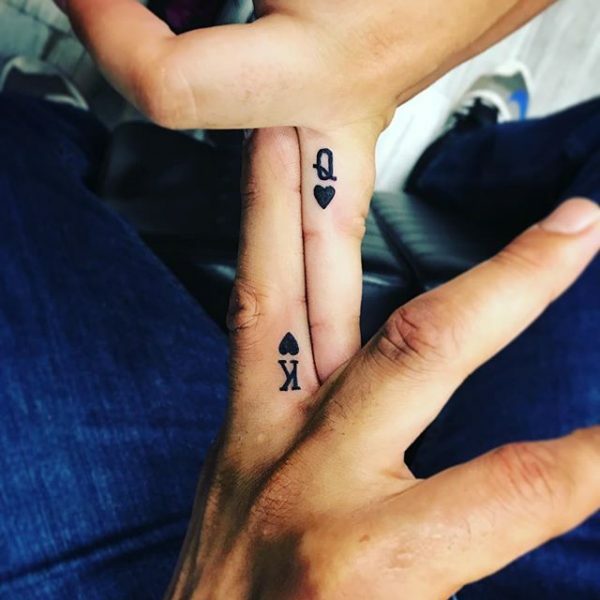 The final part, and the most fun for everyone involved, is the day the tattoos are done to cement the bond that the couple shares! 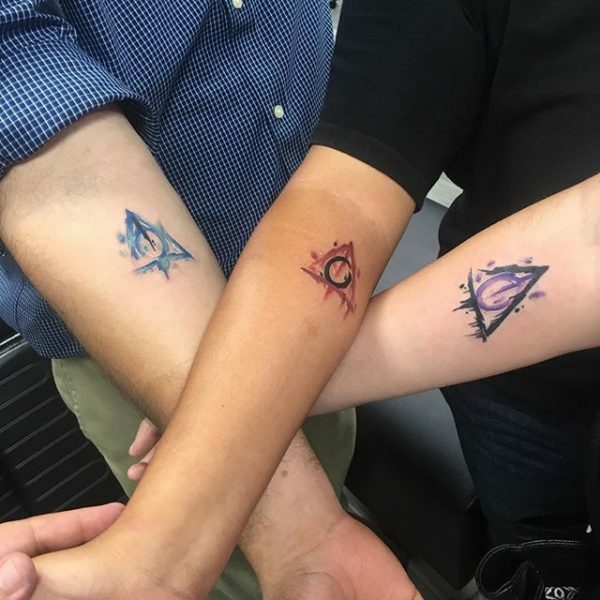 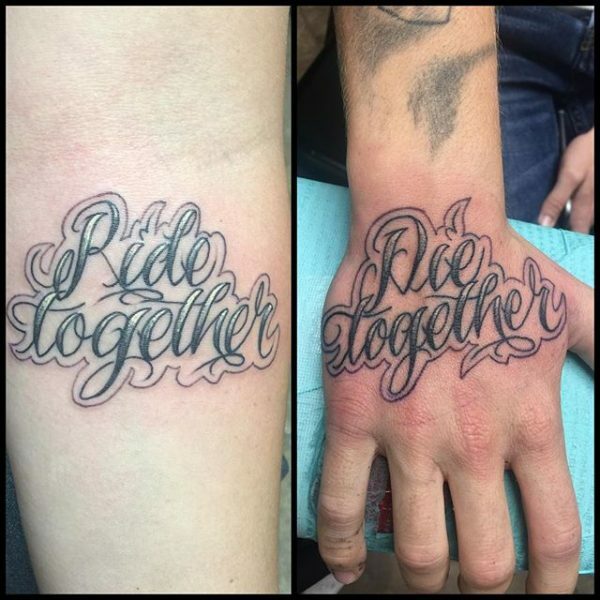 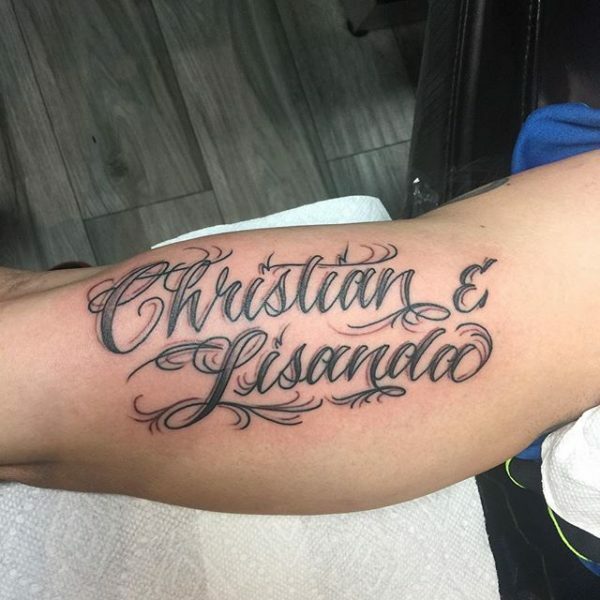 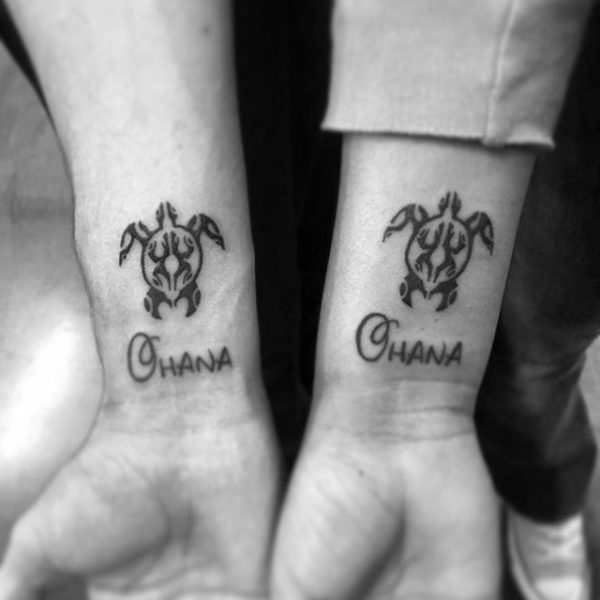 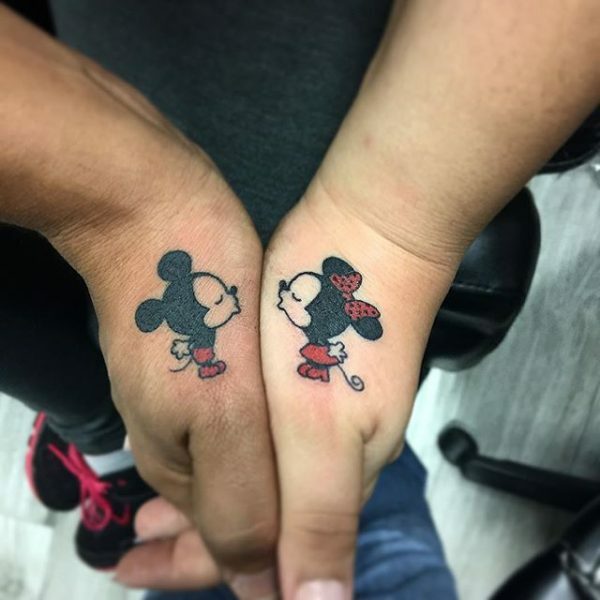 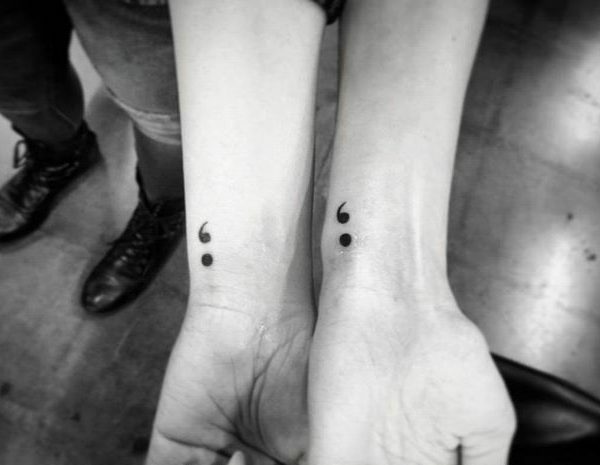 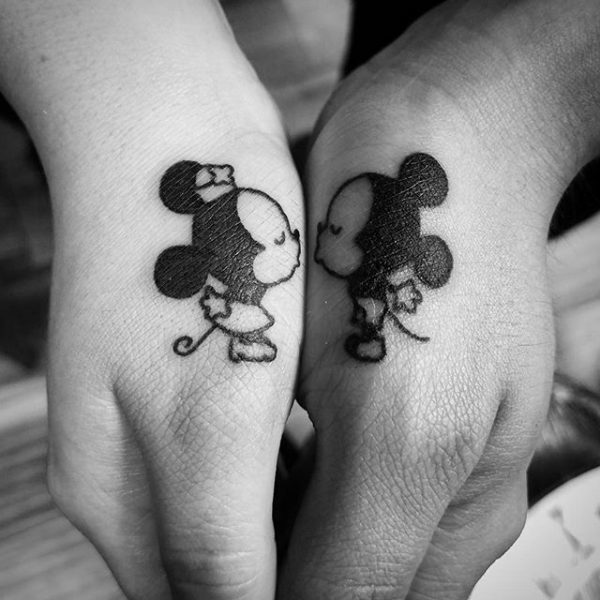 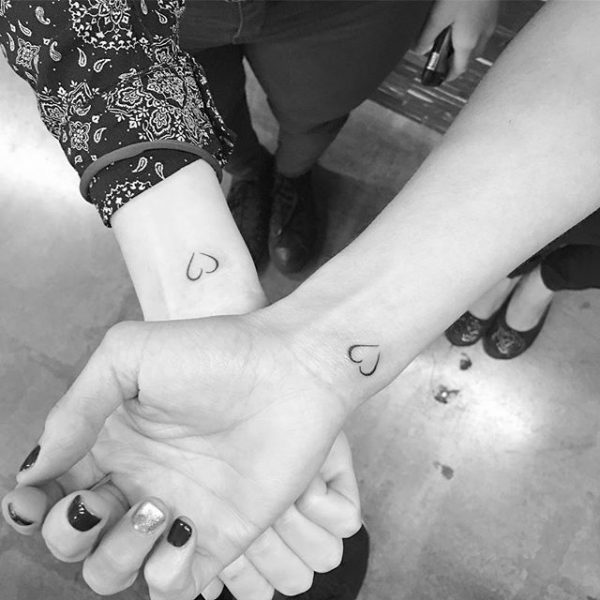 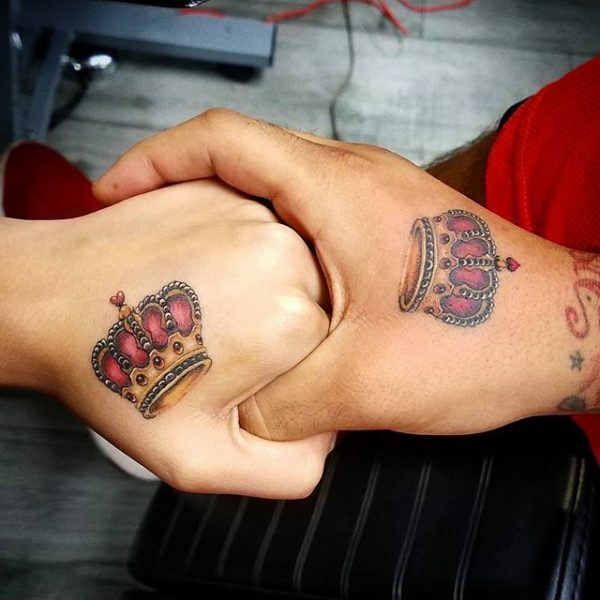 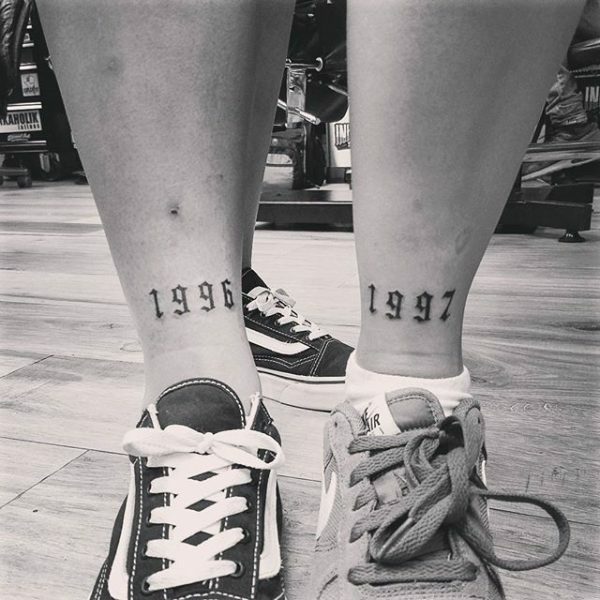 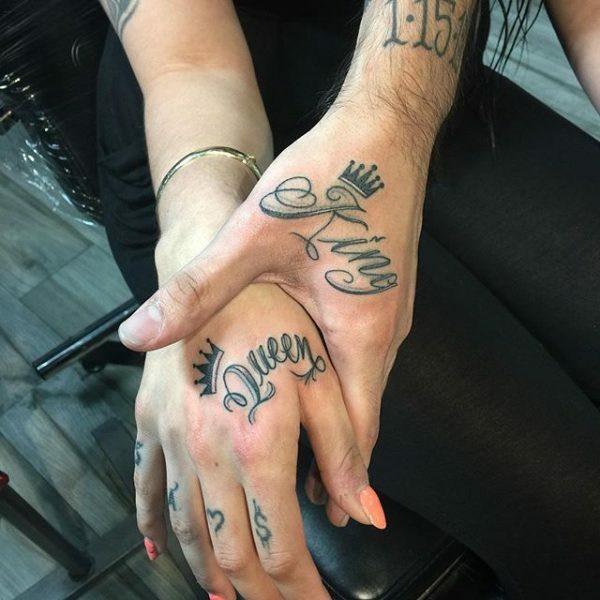 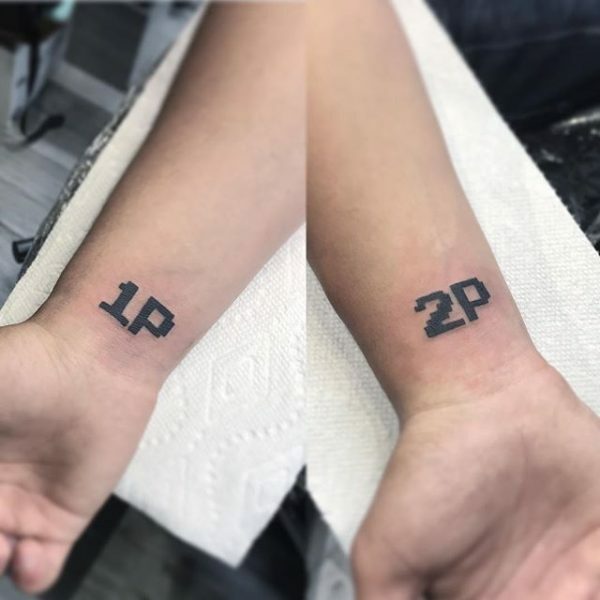 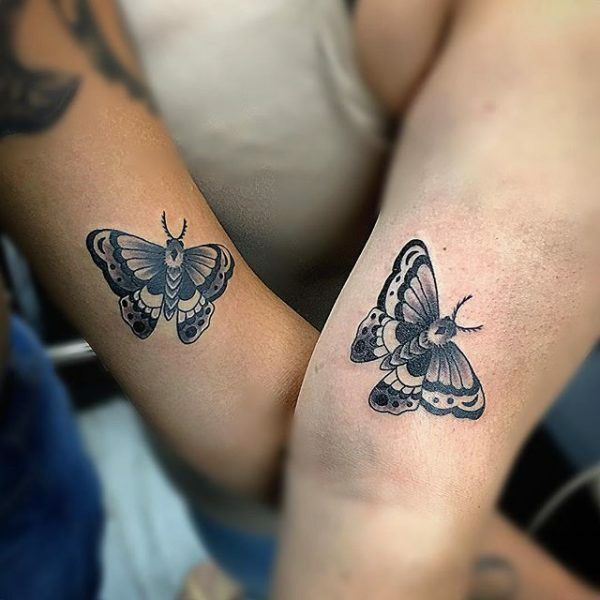 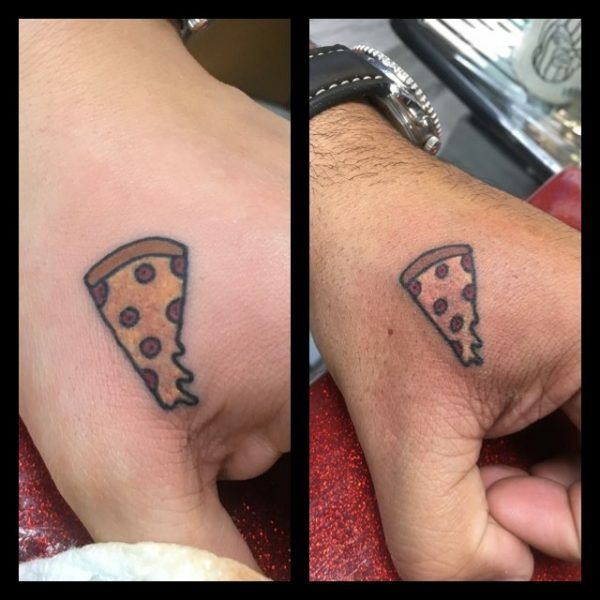 Check out our gallery of some of the favorite couple tattoos we’ve done and get inspired for your future matching couple tattoos! 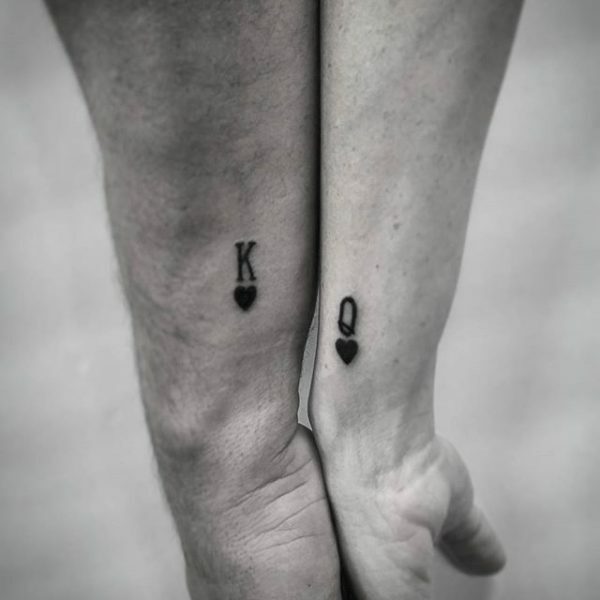 Whether you’re marking a shared interest, looking for an alternative wedding ring, proclaiming your love for one another, or solidifying and family or friendly bond, we’ve done it and have made these couples’ visions into reality!